If you’re a business owner already using online video to promote or advertise your business, congratulations. You’re ahead of the curve. But if you haven’t yet considered using video to broadcast your brand, you’re missing out. Why? Because using online video will not only improve your search engine rankings and provide an effective marketing tool available to a worldwide audience, but also leave a lasting impression on potential customers and increase your sales. 1. Tell a story. One of the buzzwords characterizing the shift away from pure selling is ‘storytelling.’ In Carmine Gallo’s The Presentation Secrets of Steve Jobs, she says, “the single most important thing to dramatically improve your presentation is to have a story to tell.” With online video, story-driven videos are becoming more and more popular simply because they’re effective; in fact, videos that engage viewers with a story are more likely to be shared, liked and commented on. Consider it an opportunity to visually recount your story and show potential customers something they wouldn’t be able to see anywhere else. 2. Get personal. If you’re a quirky business owner or your company has a killer corporate culture, let it shine. Standing out means being yourself, and highlighting what differentiates your business from others. And although speaking to a lens can be unnerving for newcomers, you’ll come across more naturally if the videographer asks you questions, rather than having you deliver hard line. 4. Go pro. While many business owners produce their first videos themselves, based on thousands of client experiences, it’s likely you’re going to pay a professional to re-do it once you realize it’s lacking narrative and polish. Save yourself the time and added cost, and work with professionals from the very start. Online video is arguably the best marketing tool at your disposal, and the ROI is unquestionable. Bottom line: just because you could do it yourself or hire an amateur, doesn’t mean you should. Has it been successfully done before? Sure, but it’s rare and usually because the personalities in the videos are bigger than the distraction that bad video is. 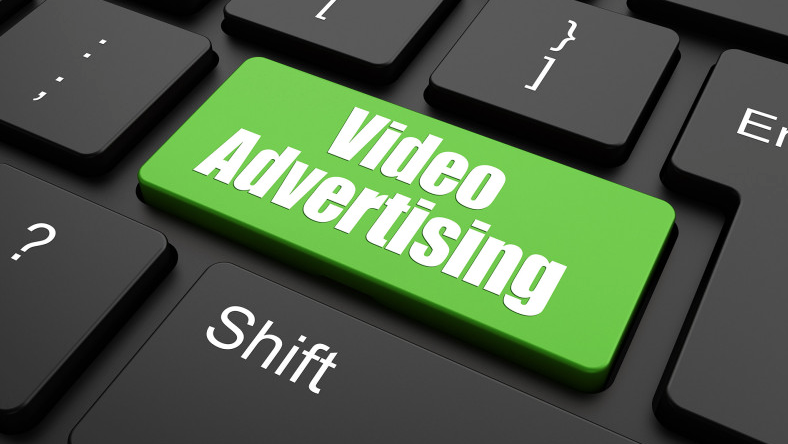 Consider your video your first point of contact with your prospective client. Would you want that to be anything less than the quality and professionalism your business represents? 5. Share-ability and engagement. Videos shared via social media are consumed more than text-based updates, which means there is more potential for a company’s message to be shared and seen via these platforms. “Consumers are more likely to enjoy a brand video and remember the brand involved if they come across it because of a social media recommendation,” according to a recent report . 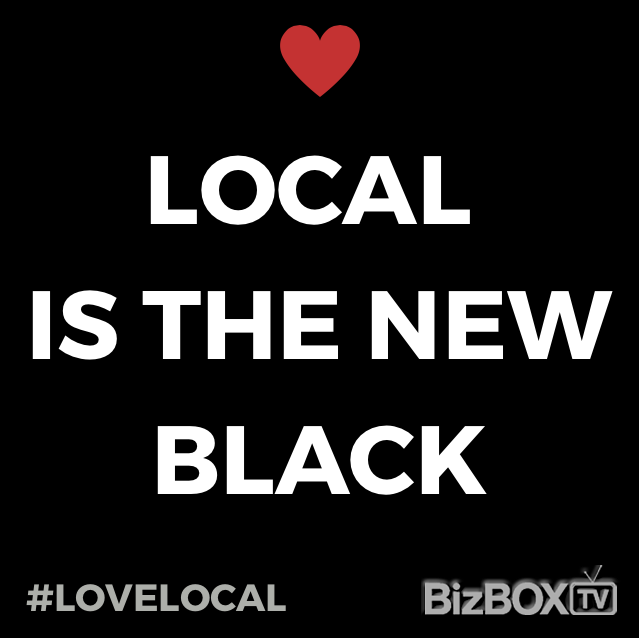 So when you make the move into video for your business, make sure you keep your potential ‘social’ audience in mind. What are you waiting for? Consumers are ready and waiting to click play on your business’s video content. 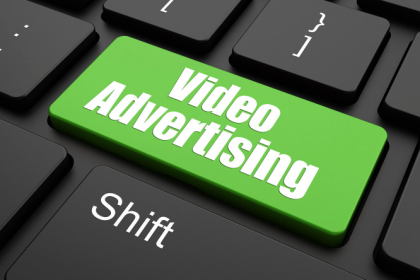 via 5 ways to create video ads that translate into cash.